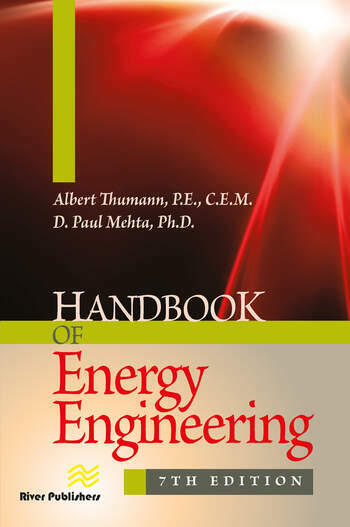 With new chapters on electrical system optimization and ISO 50001, this edition covers the latest updates to codes and standards in the energy industry. 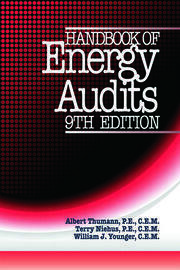 It includes chapters on energy economic analysis, energy auditing, waste heat recovery, utility system optimization, HVAC, cogeneration, control systems, energy management, compressed air system optimization and financing energy projects. 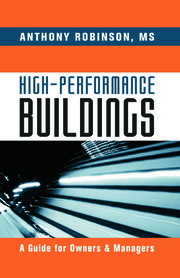 This reference will guide you step by step in applying the principles of energy engineering and management to the design of electrical, HVAC, utility, process and building systems for both new design and retrofit projects. The text is thoroughly illustrated with tables, graphs, diagrams and sample problems.